Blaze Body Contouring | The No Incision, No Downtime Body Sculpting Procedure for Amazing Fat-Inch Weight Loss! 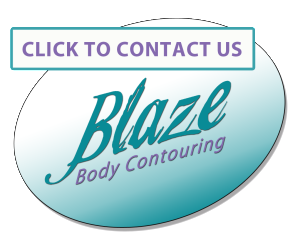 Blaze Body Contouring was the first physician–supervised laser body contouring facility in Northeastern Pennsylvania and the Lehigh Valley. We go the extra step by offering personalized health and wellness coaching to assist your efforts to reach your diet and exercise goals, and maintain results over the long term. Remove those tough inches where you need to most, then keep them off for good with lifestyle changes made with the help of our physician and a personal health coach! *Results may vary according to each individual. The amazing technology behind Blaze Body Contouring makes use of your body’s own natural fat elimination mechanism. A low energy laser is used to stimulate the adipocytes, (fat) cells in any targeted areas of your body. This results in the breaking down of stored triglycerides into free fatty acids and glycerol, releasing them through channels the laser creates in the cell membranes of the fat cells. 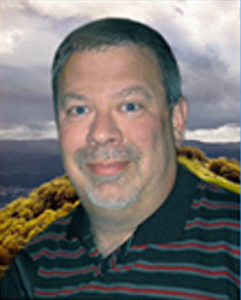 The process of fatty acid release is how the body normally uses stored energy reserves. The process is fairly similar to the body’s natural process for elimination of fat. The Strawberry laser merely enhances and accelerates the process. Unlike other, more invasive procedures, this treatment does not harm surrounding structures in the body. Expelled fats and fluids are released into the interstitial space (the area around the cells) and transported out through the body’s lymphatic system. It is highly recommended that physical exercise follow the treatment to ensure the efficient disposal of the fat and to prevent reabsorption. We begin the process for you while you are still in our spa using a vibration platform. Best of all, no pain! It actually feels great. Proper nutrition and exercise will both enhance results and prolong the benefits of the treatment for the long term. 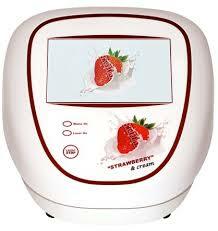 Unlike more invasive smart lipo and cool sculpting technology, the Strawberry laser does not destroy fat cells. The process shrinks fat cells, causing inch loss in a natural, non-invasive manner. There is no permanent tissue damage. With this advanced technology now available, why risk invasive SURGICAL procedures that DESTROY tissue? Similar results to to laser liposuction and smart lipo, but without the incisions, anesthesia or down-time from work, leisure or family activities. Blaze Body Contouring is the ULTIMATE in Laser LIPO technology!